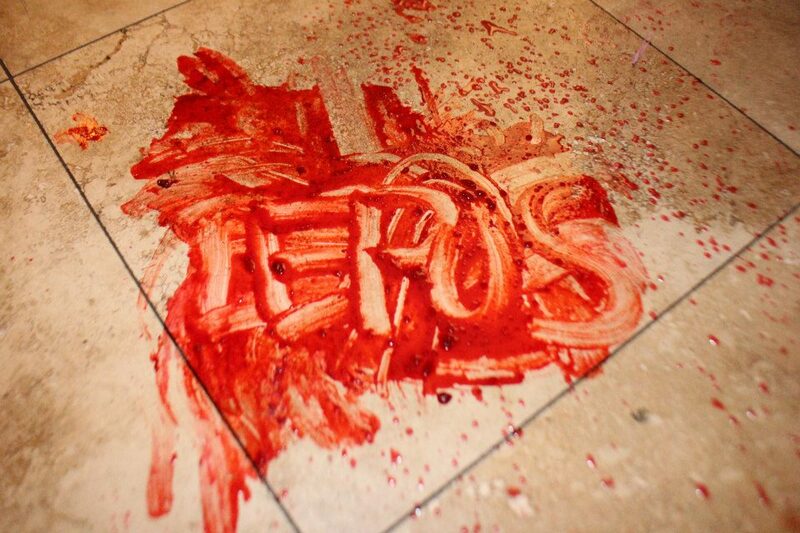 I know I had mentioned it before but the Bloody Hero film festival is coming February 8th, 9th, and 10th. It will be held at the Phoenix Center For The Arts. We are looking forward to it. We would have liked to have something in competition but we promised to premiere our short film at Phoenix Comicon. What we will be doing is our podcast, The Gorram Nerd Hour, from the festival. We will also be doing at least one panel or more and we were just asked to sit on the jury form the film festival. It is certainly an exciting time for us. We don’t have all the details yet on how everything will be set up at the film fest but anyone who is local should try and come out for it. It’s really exciting to see more stuff like this popping up. I can’t wait to go check it out. 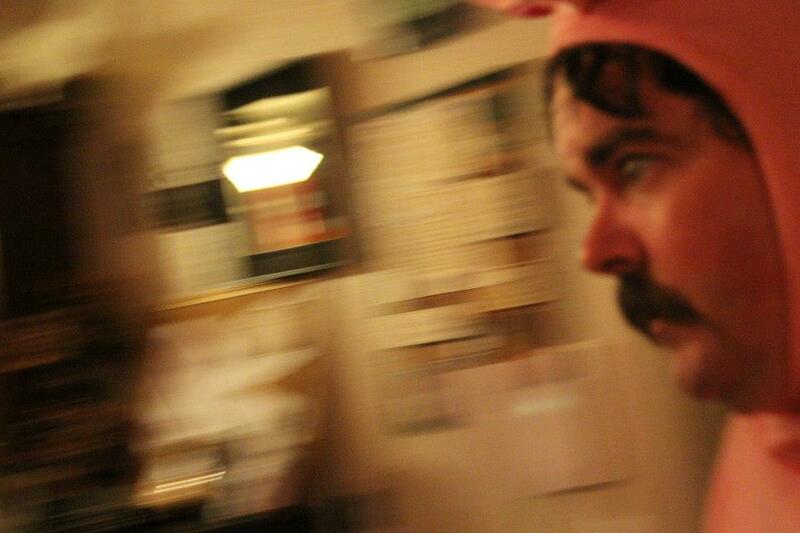 It’s getting closer and closer to the start of Lepus. I contacted everyone about sitting down next week to do a table read of the script together. I can’t wait to see everyone playing off each other in the same room…especially since many of them are already friends. But before the table read we have the Rapture Horror Expo all weekend long. It’s the first chance Brian and I have had to record from anyone but a house. I can’t wait to get up in front of a crowd, do our podcast, and grow our listening audience. Plus, we have a great list of people stopping by our show to chat with us. Some I can mention, some I want to surprise you with. But either way it’s going to be a great time. We are bringing cameras too, so there will be video up on http://abnormalentertainment.blogspot.com within a few days after the show. Brian expressed to me he is creaking out a little about doing the podcast live in front of a crowd. I don’t know why. He and I did three panels at Phoenix Comicon last May and the audience loved it. This time it will be recorded for posterity. We are even bringing Tony and David Sabal along with us. They host a show with Brian about all things comic book related called The Atomic Fallout Society. They’re hoping to score some interviews at the Expo with the comic people there, like Brian Pulido, creator of Lady Death and Evil Ernie. Once the Expo is done it is back to work on the short film. It’s been nice to have a small reprieve from thinking about it non stop and focus on something else. I have been watching movies to prep for the Expo like Abraham Lincoln Vs. Zombies and Paranormal Entity. I know who most of the actors are that will be there but I wanted to refresh myself on their bodies of work before going. And some of the Lepus cast will be there so we will try and get them to sit down and talk to us a bit about their projects as well plug ours a little. Here’s the line up of people we will be talking to (as far as I can tell you so far) – some of the cast and crew of The Fallen One, an upcoming grindhouse style film starring Jake The Snake Roberts and Fred Williamson, directed by Rick Vasquez and produced by Michael Rodriguez. We will also talk in more detail to Jessica Cameron and Dave Reda. I also got in touch with the star of one of the movies being showcased at the Expo and he has agreed to sit down with us for at least 5 minutes to discuss his projects. I can’t say who it is yet but we are excited about it. Brian and I have been doing a lot of work to make The Gorram Nerd Hour a lot of fun to listen to and make sure you enjoy it. We would love to hear your feedback. Stop by http://gorramnerdhour.blogspot.com or http://facebook.com/TheGorramNerdHour and let is know what you think. 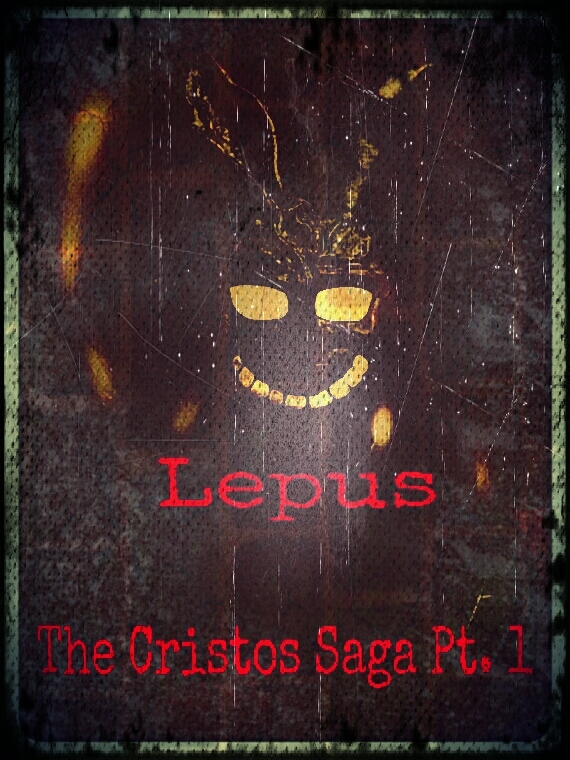 Also, don’t forget to check out http://facebook.com/TheCristosSaga to find out what is happening with Lepus. Or go to http://facebook.com/RobotVampireProductions to read about everything we are doing.